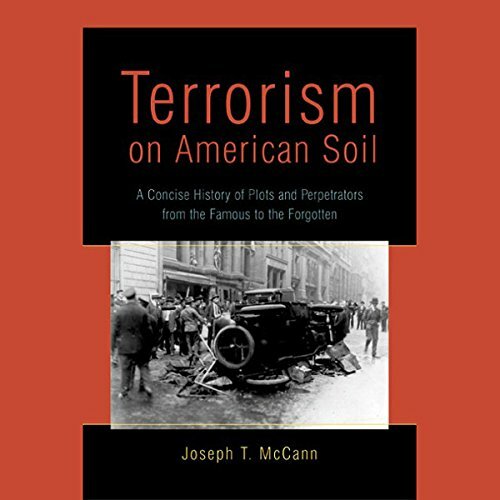 Showing results by author "Joseph T. McCann"
The terrorist attacks of September 11, 2001, led most American citizens to feel that we are no longer safe and secure in our communities. However, terrorism is not a new phenomenon in the United States. This book chronicles 37 such assaults on American soil from the end of the Civil War to the present day. Not only are the most infamous attacks discussed; events that are obscure and relatively unknown - but fascinating nonetheless - are detailed as well.